My name is Anna Kucherenko. I am an artist from Ukraine. 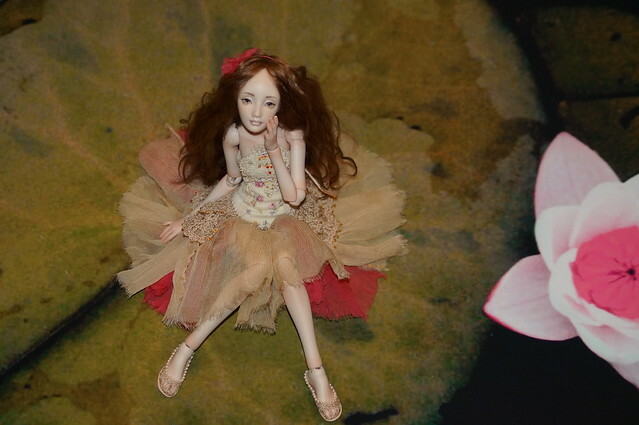 I make BJDs(ball jointed dolls) from porcelain from 2010. 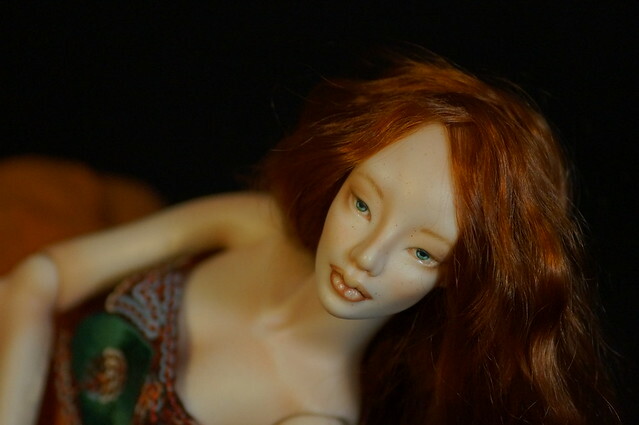 I make each doll from my own molds manually, without the use of 3D technologies. My dolls are unique and each doll is dated and signed. They are fully articulated with 18 (or 16) points of articulation. For painting I use china paints, which fired at high temperatures and will never fade, scratch or chip. 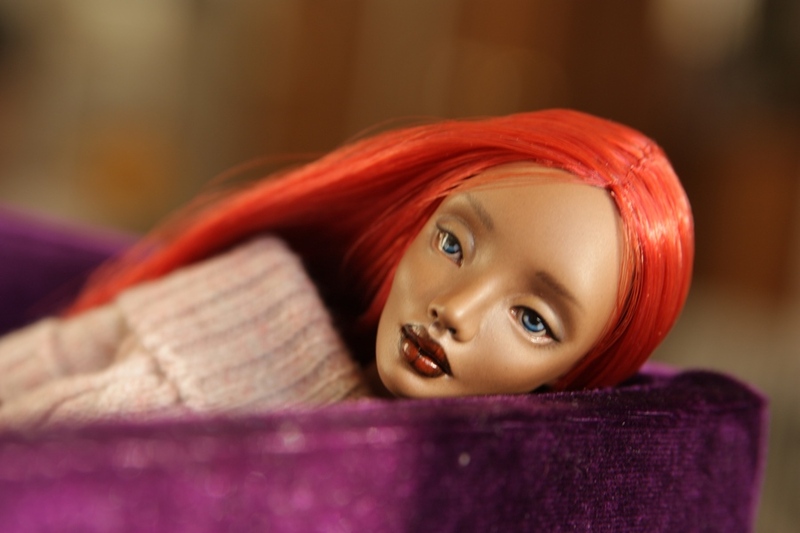 My dolls are in private collections worldwide . Thank you for your interest to my work and welcome! Oh I'm so glad you posted this artist! 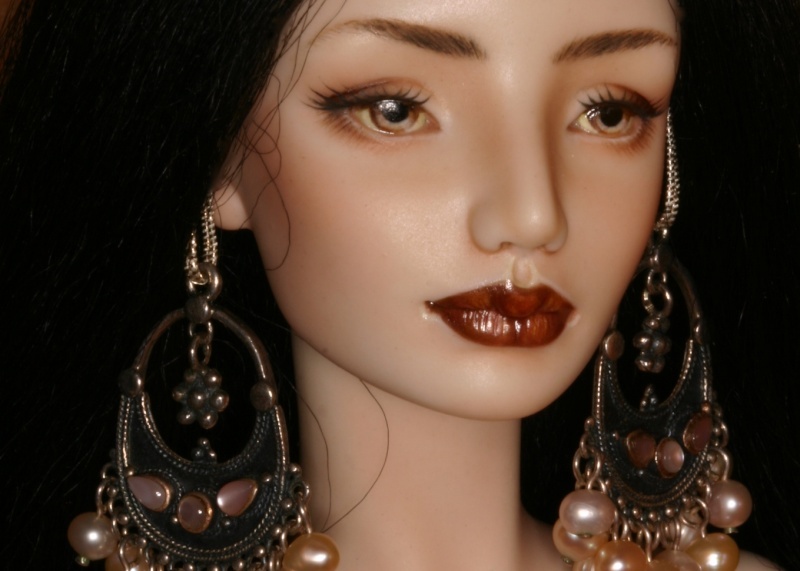 She was next on my list and has such lovely dolls! 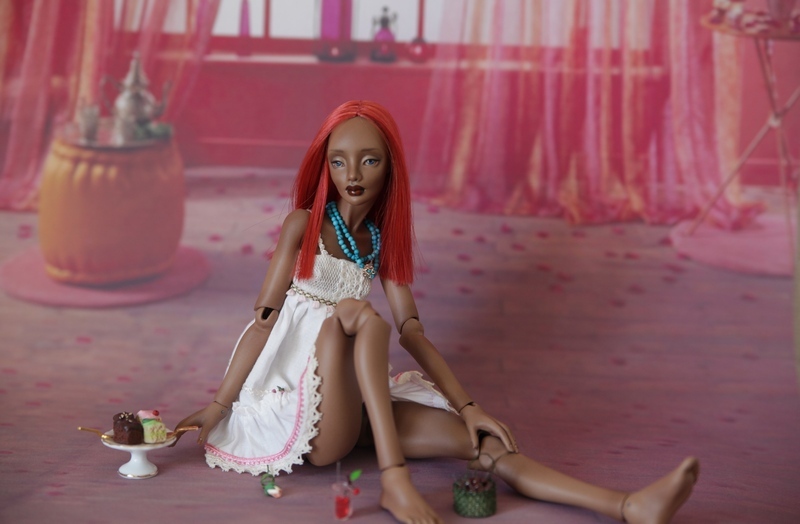 I have four of her dolls. Three are 16" and one is 11". Their bodies are fabulous! Anatomy is beautifully rendered. They are like healthy supermodels and pose very, very well. Anna is meticulous with the finishing. That's so cool! Please post some pictures of your beauties! These are really pretty, thank you for posting this! I had not seen Anna's dolls before. I hope you will post more pictures of yours, Sutton! 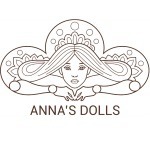 Is it impolite to ask about an approximate cost for Anna's dolls? I didn't see prices listed on her website, or did I just miss them? 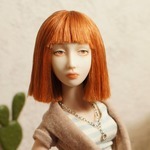 Here is one of my Anna Kucherenko dolls. Just the most beautifully exotic looking face. It's one of Anna's pictures, not mine. Thanks Snegurochka. I never get tired of looking at her. 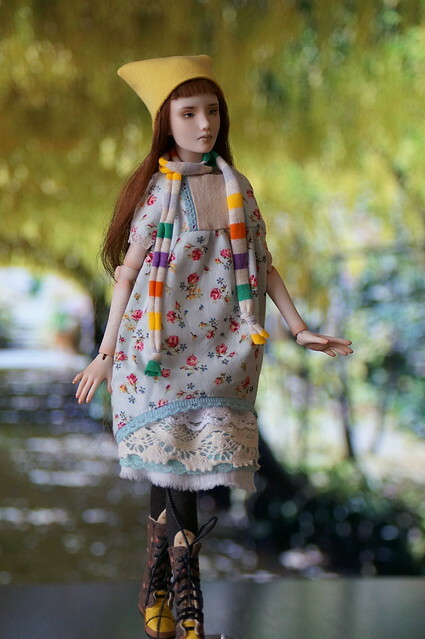 She is one of Anna's smaller dolls. I need to commission another exotic looking twin as Kim gets lonely. I'll try to make time and take my own pics of her. 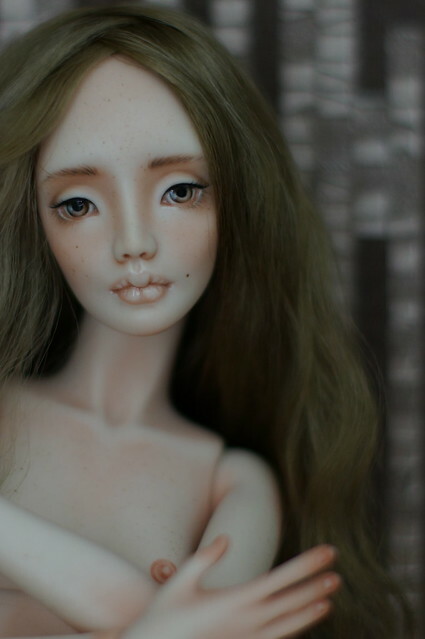 I'll show you a few photos of my previous dolls. And I will show photos of my new works too. I especially like your Thumbelina, she's so sweet! She isn't still available, is she?